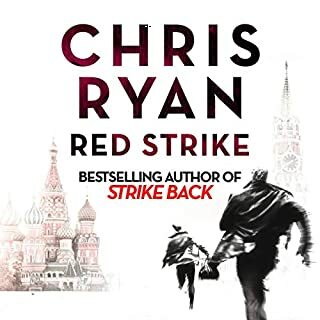 liked the previous books in the series, but this was the worst by far. A lot less action and it seems the author may be a closet liberal. Thinly valed characters based on Donald Trump and Nigel Farage who are the bad guys. Not worth a book credit. Lessons for salesmen, no so much for life. Basically its a numbers game, ask more people, don't be put off by hearing no and in the end you sell more stuff because you talked to more people. 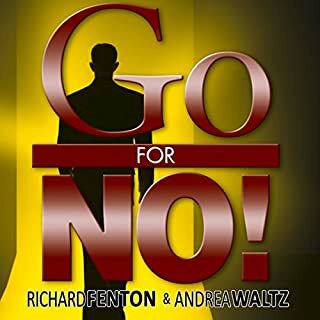 I was looking for tips on saying no, so totally wrong for me. 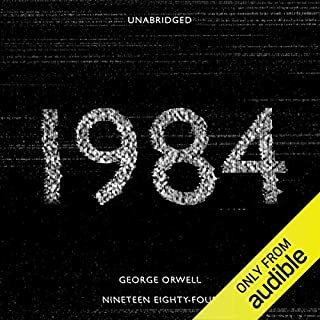 I can see some interesting connections between the book and modern society. There are clear links to communism and socialism, and the our current liberal leaning press. It does prompt you to like about how our perceptions maybe controlled and for me I also thought about CCTV and internet monitoring, is this really to reduce crime or a means to monitor and control the population?? The problem I had with the book was it felt like a bit of a slog, it is quite slow, not a lot happens and after a certain point there were no new insights. Glad I listen to it once, but never again. This is very well researched and written book. At over 21 hours it may seem a little daunting, but I was engrossed from start to finish. 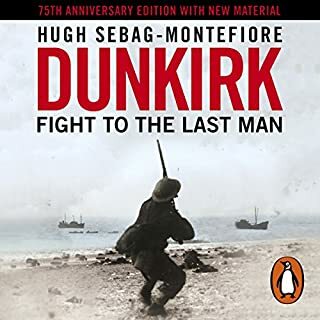 The book provides the history of the Dunkirk evacuation and the stories of the young men involved. I also highly recommend ‘The Somme’ by the same author. 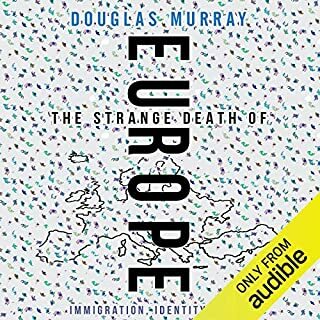 Where does The Strange Death of Europe rank among all the audiobooks you’ve listened to so far? I would definitely recommend this book, it is essential for anyone who wants a more balanced view to where Europe is today and how it got there. Political figures and mainstream media are still incapable of acting in the interest of the European people they’re supposed to protect and this book provides clear analysis of why they continue to promote a liberal agenda that is eroding European culture and values. I thought those areas of the book that examined Germany and Chancellor Angela Merkel the most interesting. If ever there was a messed up the country, hung up on the legacy of the Second World War, Germany is definitely it. I’m sure Merkel and co want to see migrants as escaping Jews and by helping them they are atoning for the sins of their father, but this warped perspective has led to long-term issues that future generations will have to tackle.